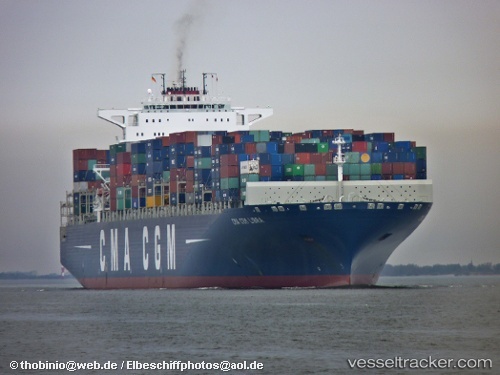 On Aug 30, 2011, the "CMA CGM Libra" loaded a first shipment of 45 containers of on thw whole 8.500 tons food to Somalia. The food, flour mixed in powder form which is enhanced with vitamins and minerals, was produced by a company from Zulte. The ship has a total of 8.500 tons food destined for the Horn of Africa on board. The delivery of the food is in the hands of the French shipping company CMA CGM and the World Food Programme, the largest humanitarian food aid organization in the world. The ship will take about one month to reach Somalia.